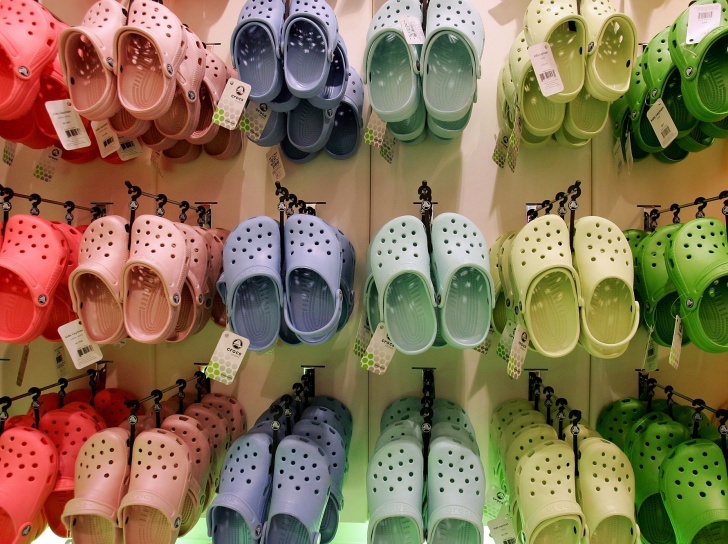 11 Ugliest Shoes In The History Of Fashion! Of course, crocs are lightweight, comfortable, bacteria resistant and waterproof, but the design is not the best one. Many people consider them quite ugly.